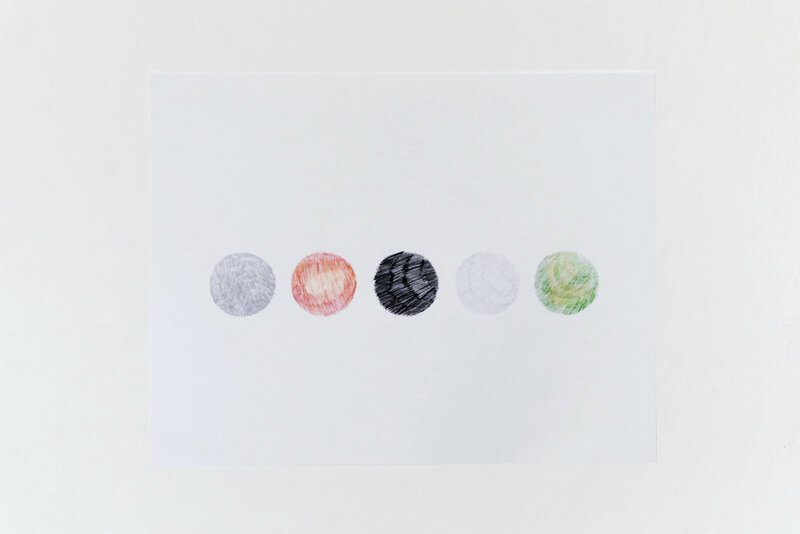 We decided to design a set focusing on the material, through spheres of marble, onyx, travertine and volcanic rock. Puebla is one of Mexico’s 32 states and is located in the East-Central region of the country. 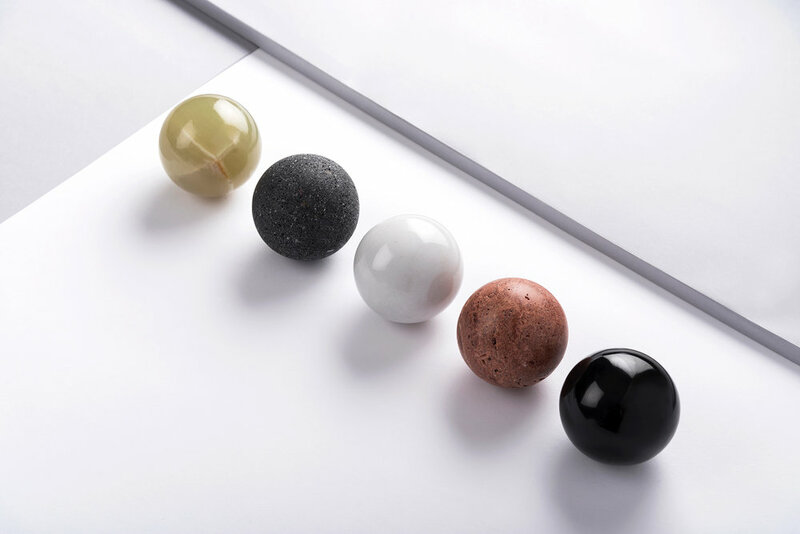 One of its most important handcrafts is the creation of a variety of objects from several types of stone, such as onyx, different colors of marble and volcanic rock. The craftsmen create pieces in many shapes and sizes, like animal statues, fountains, headstones or architectural objects. Their workshops are equipped with many tools that allow them to perform different actions on the stones. Lathes, drills, circular saws, different shapes of bits and sanders allow them to craft a number of figures that are exhibited in the very workshop or sold to distributors and shops. Rosi from Tecali de Herrera and René from San Salvador el Seco were the craftsmen that we met during our trip. Thanks to them and the tour they gave us through their workshops, we learned about the process and the different pieces that can be obtained from this material. René invited us to visit the place where they mine the rocks to show us the process of extraction. After a short drive we had to walk because a recent rain had damaged the road. We managed to arrive to a mountain where two men were manually extracting pieces of rock (using only pick axes and hammers) and rolled them downhill to be collected and taken to the workshop. After having the opportunity to explore the handicraft we noticed one main characteristic: the diversity of materials that can be used. 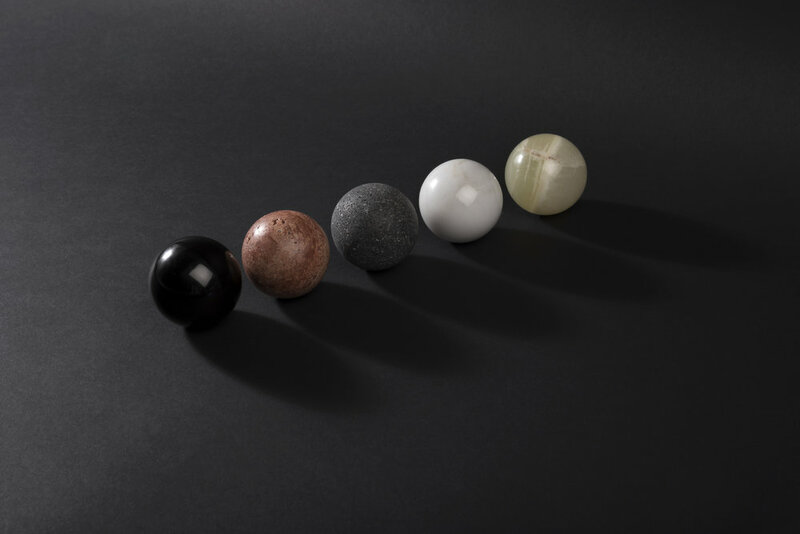 Hence, we decided to design a set focusing on the material, through spheres of black and white marble, green onyx, red travertine and volcanic rock.